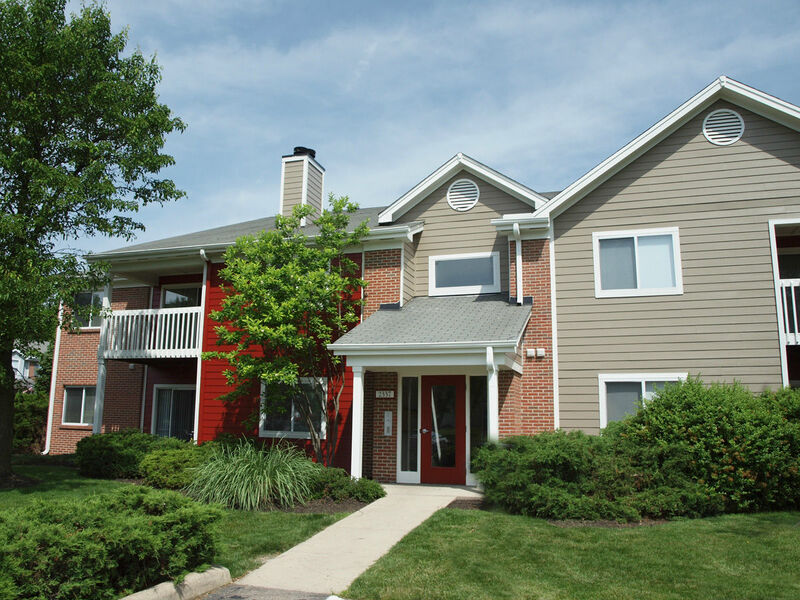 These luxurious, pet friendly apartment homes offer incredible convenience to everything that the Fairfield Commons area has to offer. Walking distance to amazing dining and shopping and five minutes to I-675. This unbeatable community is in the Beavercreek School District and is just minutes from WPAFB and Wright State University.